Liane has never climbed Mount Everest (and never will). So far, she’s never been in space. She doesn’t even have an Olympic gold medal (although she did win the grade 9 Phys Ed award). But the prize for solving the most difficult team challenges is named after her (no, not really, but someday it probably will be). For the past 25 years, Liane has researched and advised teams on how to achieve high performance. Known as the “teamwork doctor,” she’s worked with teams from the frontlines to the boardroom, across a variety of industries, and around the globe from Boston to Bangkok. 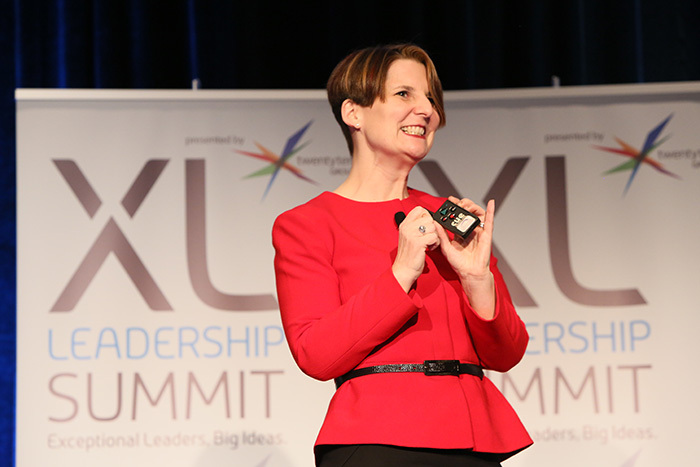 In working with hundreds of teams, including 26 Global Fortune 500 companies (and counting), she has developed a unique perspective on the challenges that teams face – and how to solve them. 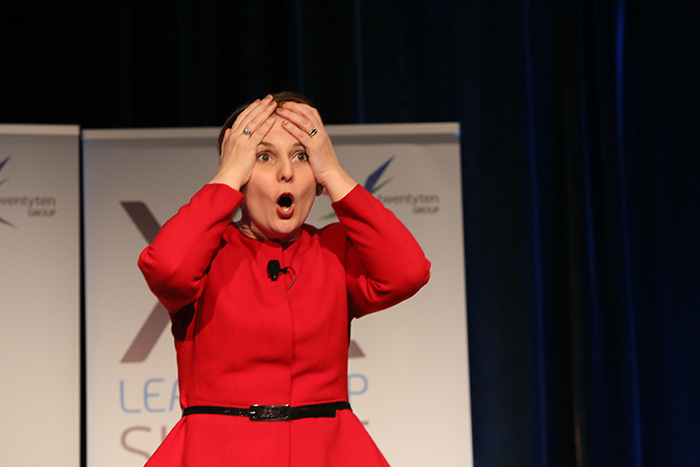 As a keynote speaker, Liane has spoken for audiences as big as 2000 and as intimate as 20. 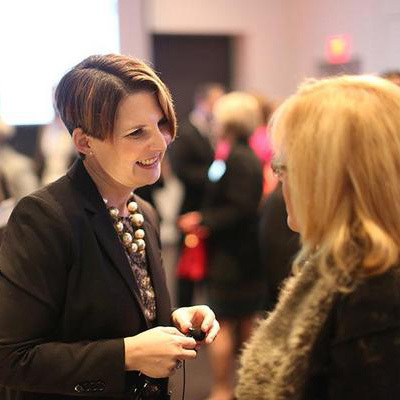 Regardless of the size, she delivers the perfect combination of education and entertainment that leaders and teams need to get unstuck and make an impact on their organizations. She gets even the most serious audiences laughing by telling it like it is—including stories about many of the unbelievable situations she’s experienced working with (and on) teams. (And, by the way, she’s not afraid to admit that she learned most of these lessons the hard way). 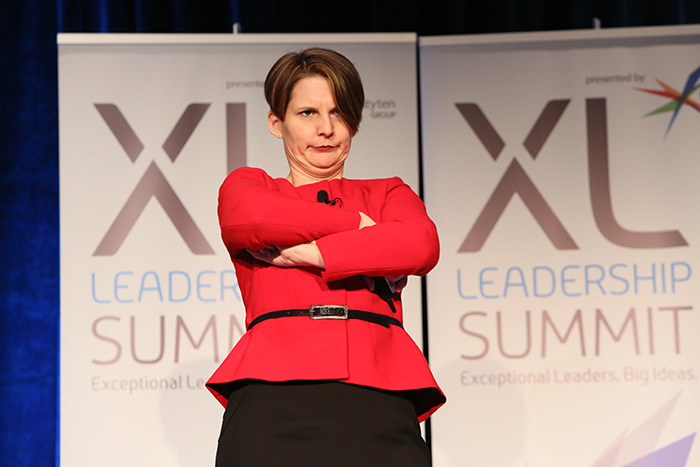 In between the laughter and stories, she provides a proven model and framework, along with the latest research, so that attendees walk away with the tools to start making their teams better from the moment they leave the room. Liane’s clients include Amazon, Walmart, TD Bank, RBC, Bayer, KPMG, Aviva, Maple Leaf Foods, and SONY Interactive Entertainment. 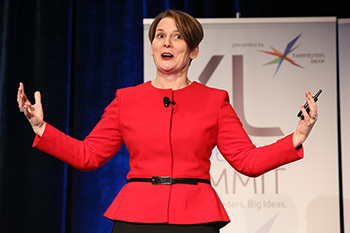 Liane has experience and expertise across a wide range of industries, but with each client, she customizes her keynotes so that your audience feels like she “gets” you and has been working with your organization for years. Get access to Liane’s free tools and resources you can use to reduce drama and increase productivity. Subscribe to get her latest ideas delivered to your inbox.